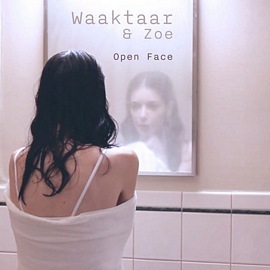 “Open Face”, the third single from Waaktaar & Zoe’s World of Trouble album, was released on 7 April and can be purchased/streamed here. 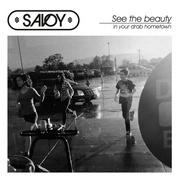 A music video for the song, directed by Jenny Woods, premiered exclusively on the French Rolling Stone website today and can also be seen on YouTube. 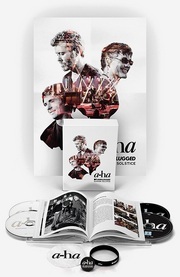 For more in-depth info on Waaktaar & Zoe, check out the extensive interview Paul did with the Super Deluxe Edition website last month.